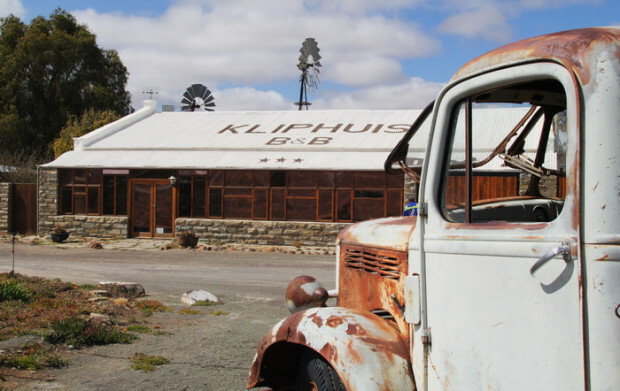 On the edge of Fraserburg is a well-loved guesthouse called Die Kliphuis. Owners Ronél and Herman le Roux are heading to the coast and want to sell it as a going concern. 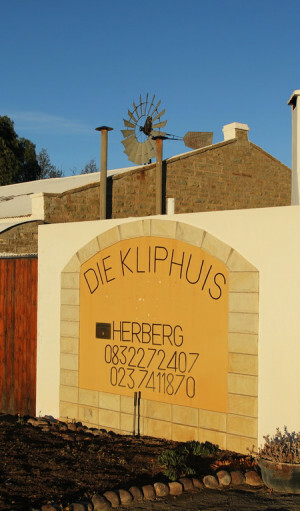 The Kliphuis has six double bedrooms, all with en-suite bathrooms. Included are all furnishings plus linen and bedding. There is also a huge Waenhuis that can be used for more accommodation. In addition, there is a campsite equipped with showers, toilets and electricity. 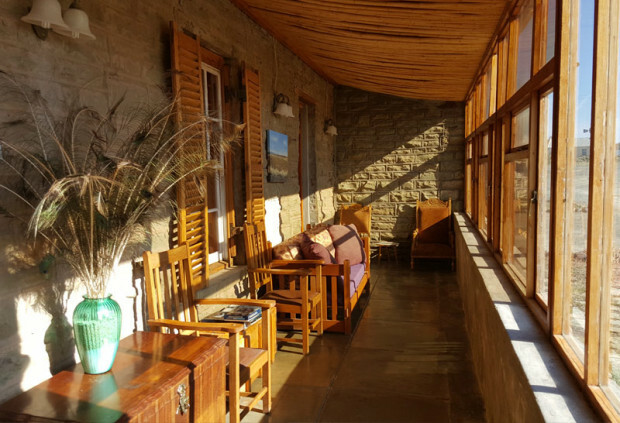 The guesthouse can sleep up to 25 people. The restaurant area, which has a liquor licence, can seat between 40 and 60 people in different dining areas. The kitchen comes with a stove, griller, fryer and a wood pizza oven. Glasses, cutlery and plates are all included. One of the dining areas doubles as the conference room that is equipped with a projector and a sound system. 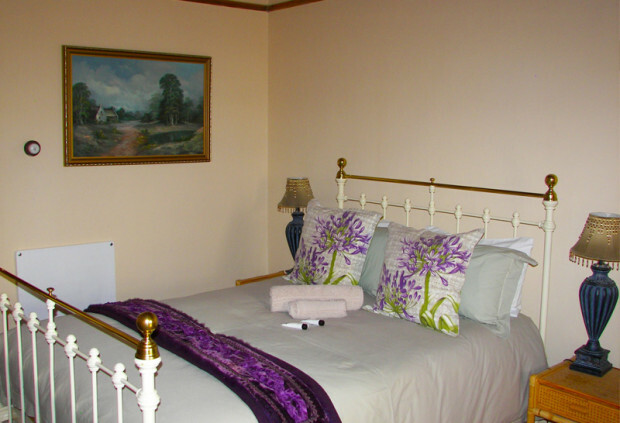 There is also a large swimming pool, the windpump on the property is working and the garden has a sprinkler system. 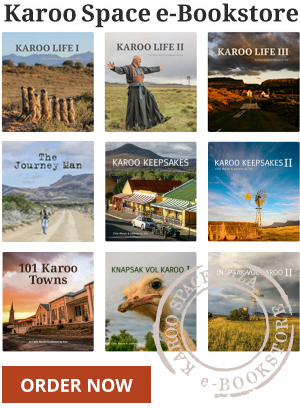 For more images and information on the guesthouse, founded in 2005, have a look at the website http://www.kliphuisfraserburg.co.za or the Facebook page. The asking price is R1 500 000. 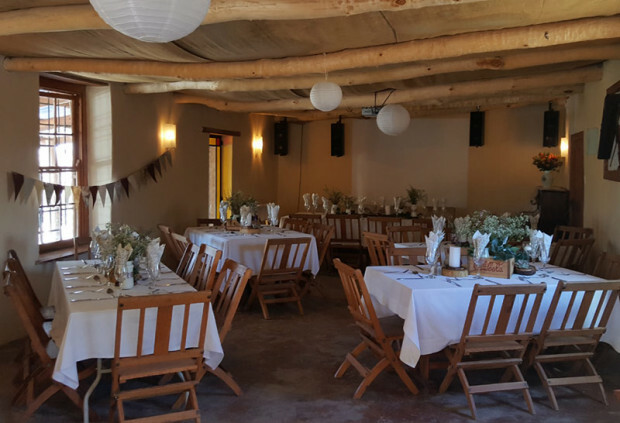 For any more information, contact Ronél on cell number 083 227 2407, landline 023 741 1870, or email her on info@kliphuisfraserburg.co.za.